Repeat Boutique in Fort Collins, CO is the finest local consignment store selling high quality clothing and accessories to customers at affordable prices. The store has been locally owned and family operated since 1987. Repeat Boutique was "green" before being green was hip. 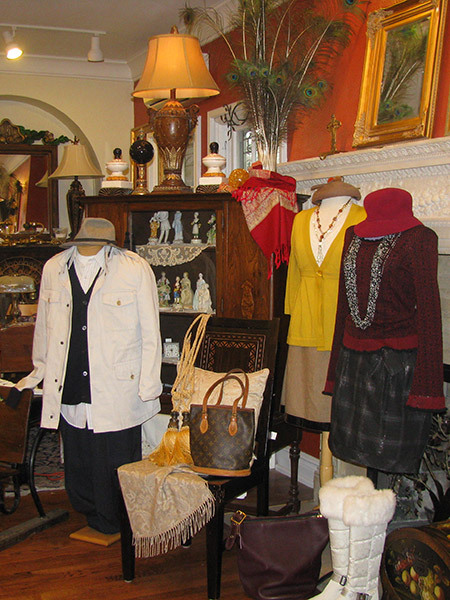 We specialize in consigning and selling premium quality clothing and accessories, estate, costume and fine jewelry. Choose from our hand-picked selections for affordable prices. Whether you’re buying or selling, you’ll love our beautiful shop and relaxing, friendly atmosphere. For your convenience, Repeat Boutique has two locations. You’ll be sure to have a pleasant shopping experience at both locations, so please check out both! 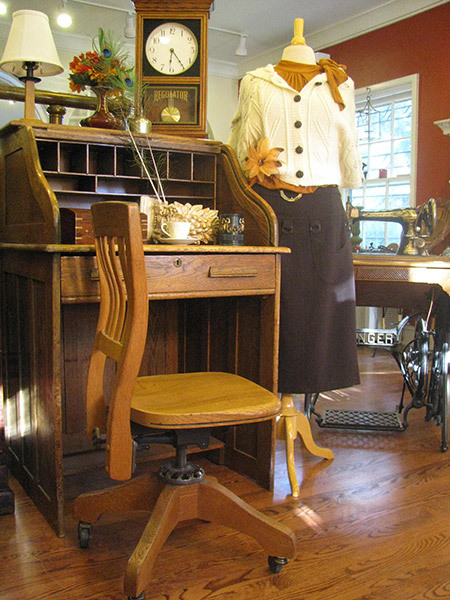 View our large selection of contemporary and vintage clothing, accessories, home décor items, antiques and more. All items are in great condition and working order. We hand select every item so that we can offer our customers the best quality. Enjoy our items at affordable prices. All displayed in the finest setting for a pleasant shopping experience. Why keep clothes you don’t wear or home décor items that stay in the attic? Bring in your items for consignment and we’ll evaluate it for quality and pricing as soon as possible. You’ll receive 40% of what it sells for. Take a look at our quality consignment items listed below. Home Décor and Antiques – Home decorating items including lamps, tables, furniture, figurines, decorations, photos and more. Clothing and Accessories – Both contemporary and vintage clothing and accessory items and jewelry. Our Policy – Learn more about our consignment policy. Top quality furniture or beautiful and unique costumes? Tell us what we need. Earn cash now when you have us sell your items! Call 970-493-1039 for details. Visit us today and turn your unused items into cash! Copyright © 2019 Repeat Boutique. All rights reserved.